6tag, the 3rd party instagram app with all the bells and whistles you can think of was recently updated and now support Instagram Direct. 100% original filters: XPro-II, Earlybird, Rise, Amaro, Hudson, Lo-fi, Sutro, Toaster, Brannan, Inkwell, Walden, Hefe, Nashville, 1977, and others. 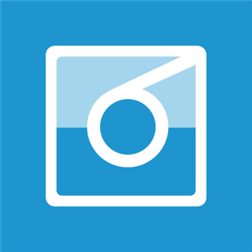 6tag is the most full featured Instagram app for Windows Phone. Share your photos and videos in a simple photo stream with friends to see – and follow your friends’ photos with the click of a single button. Written by: Hyde13 on December 24, 2013.